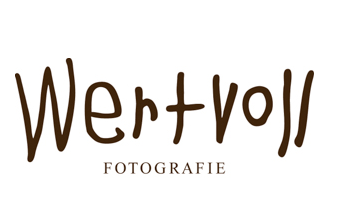 If you are interested in a session with us and want to meet up, send us a message at hallo@wertvollfotografie.de. Here are our travel dates. Let’s create something beautiful, we love to hear from you!